New drivers tend to be a little hesitant when it comes to taking to the open road without professional supervision. This isn’t all too surprising. Public roads can be scary places! You have to pay so much attention to various different things at once – not only for your own sake, but for the sake of other drivers, pedestrians, and wildlife too! You have to know how to handle your car correctly. You need to keep an eye on what other vehicle users are doing. You need to accommodate your driving to adverse weather conditions. You need to slow your speed and take further control when road surfaces alter. No matter how experienced you may be on the roads, this is a lot of information to take in and you never know when you might have to face problematic driving conditions. There’s always a chance that things could take a turn for the worse. So, whether you’ve just passed your test, or whether you’ve been driving for years, it’s extremely important that you know what to do if you do find yourself in an emergency situation on the roads. Here’s a little information that should help you along the way! As we are all well aware, you should stop as soon as is safely possible when you have been involved in a road collision. Failing to stop could see you face serious fines and even jail time – not to mention the fact that you’ll have to carry the weight of leaving an emergency situation on your shoulders for the rest of your life. So, pull over and turn your engine off. If you are in a fit state, you should then survey the scenario. Determine whether anyone has been injured or otherwise harmed in the accident. If anyone has come to physical harm, or if anyone is suffering from shock, you need to call for professional medical help. The emergency services are generally your best bet. Call operators will be able to let you know what to do until emergency crews arrive. Then the pros can take over once they arrive. If there are no physical injuries, you may need to turn your attention to damage to your property or others’ property. It is generally best to collect various details from all parties involved. They may also ask for your details, so make sure that you have them and are capable of providing them. Details to exchange should include full names, the make and model of vehicles involved in the incident, the registration numbers of vehicles involved in the incident, insurance details, and contact numbers for future negotiations. You can then use all of these details to file an insurance claim. If you intend to get in touch with a car crash law firm to seek compensation for any damages, you should take photos of the scene if it is appropriate and if you have an opportunity to take them safely. This could provide evidence for any legal case that you may intend to build. 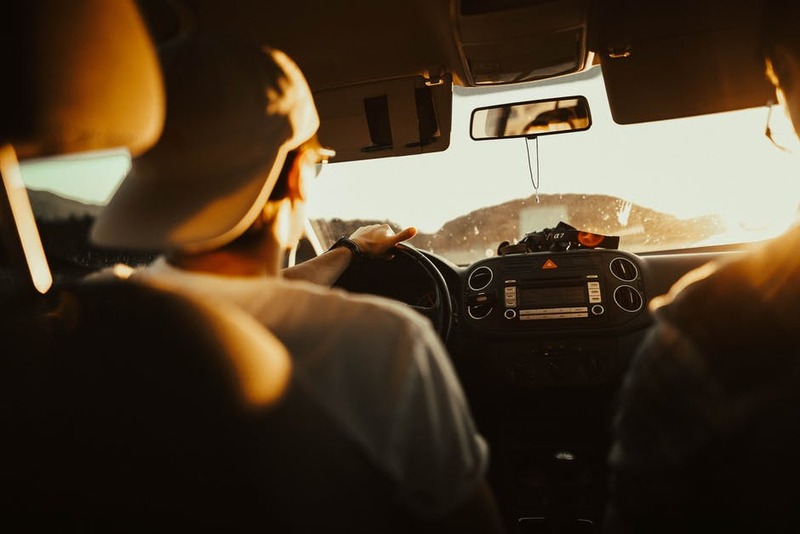 If you feel that you were at fault in the accident, or if you have simply had your confidence knocked by the incident, you may want to take further driving lessons or further driving courses. These can help to build your confidence back up and improve your driving skills. While any emergency situation on the roads is bound to be scary, it’s best to be prepared at all times. Hopefully, the above information will be able to set you at ease!